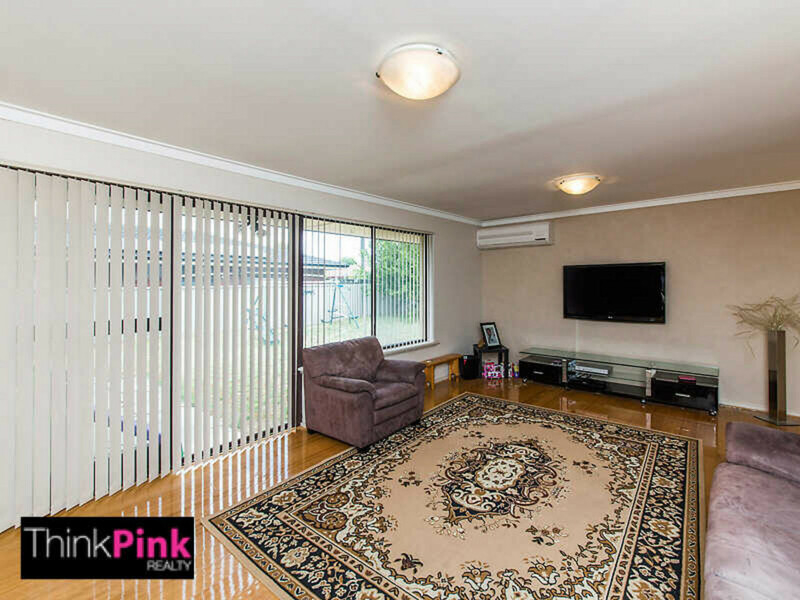 Huge 4x2 Spacious Home !! 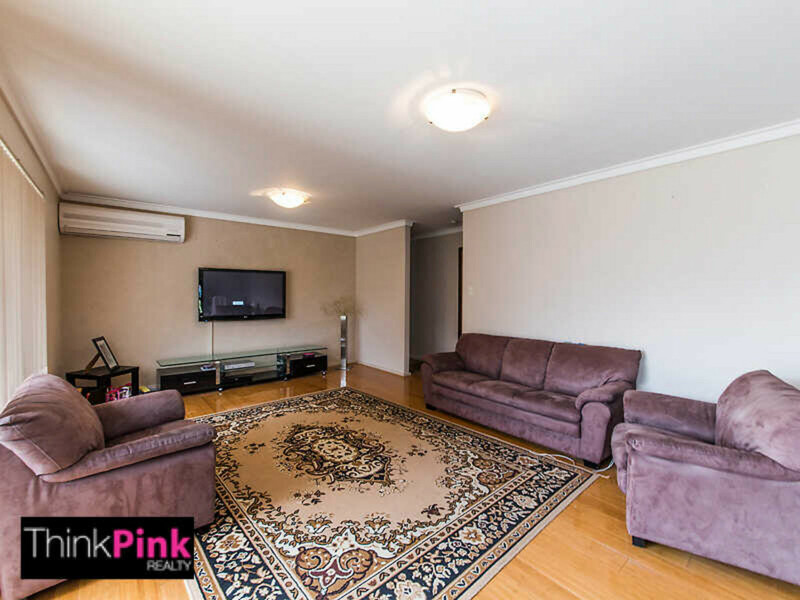 This one of a kind 4×2 family home is located in the suburb of Ferndale is ideal for the growing family. 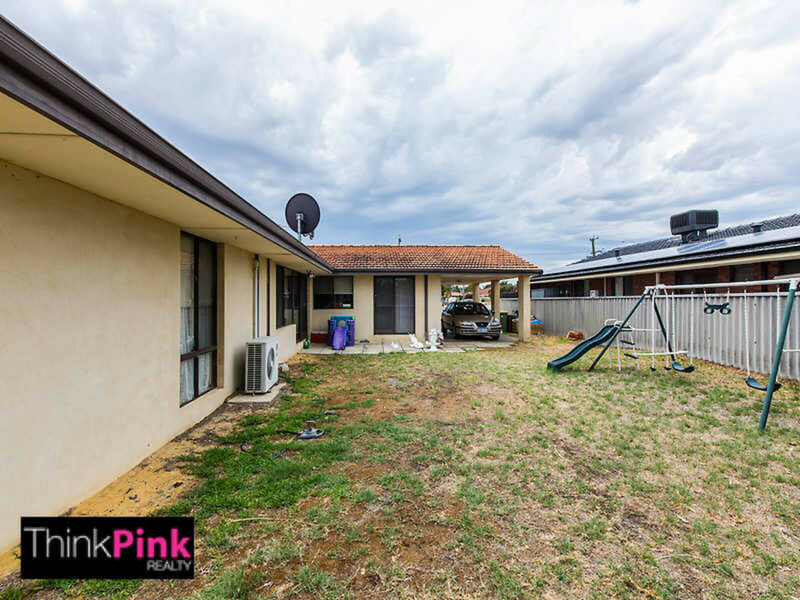 With four double bedrooms, two living areas, dining area, shed and a huge backyard, this property will never leave you asking for more. 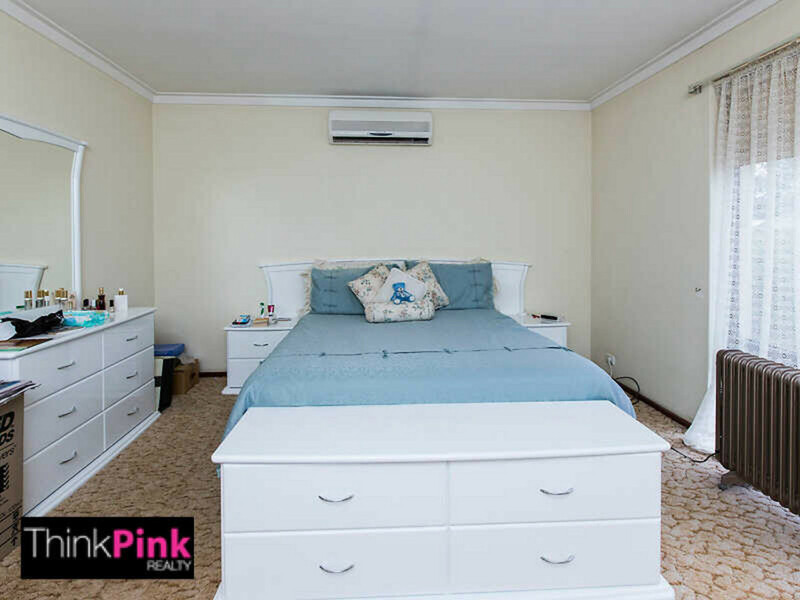 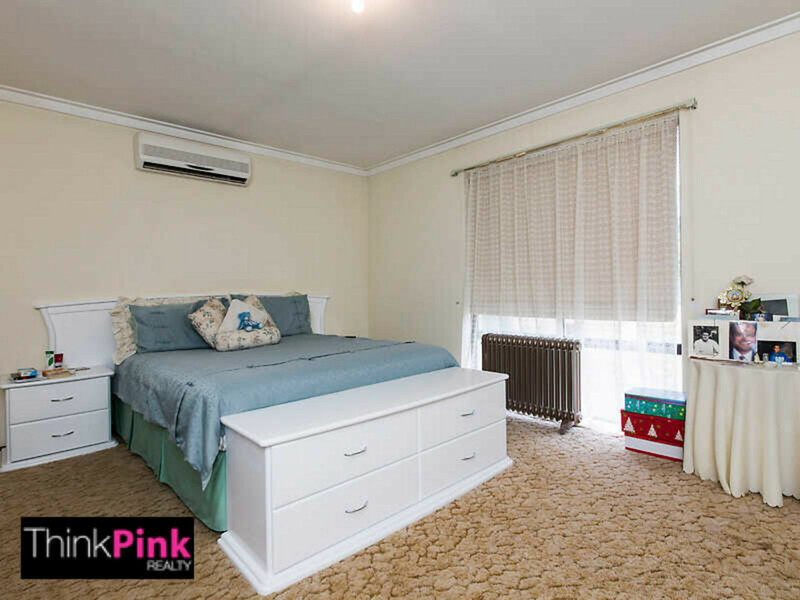 With bedrooms as big as these, you do not want to pass this property by! 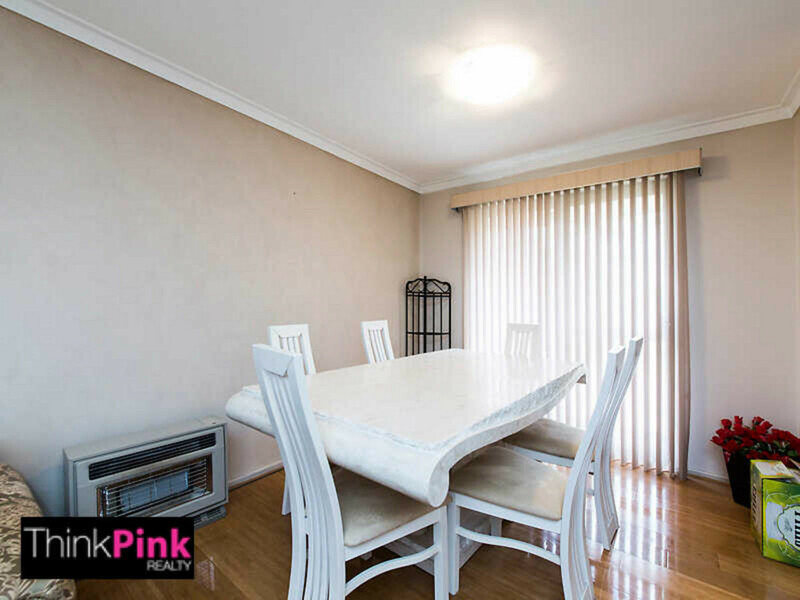 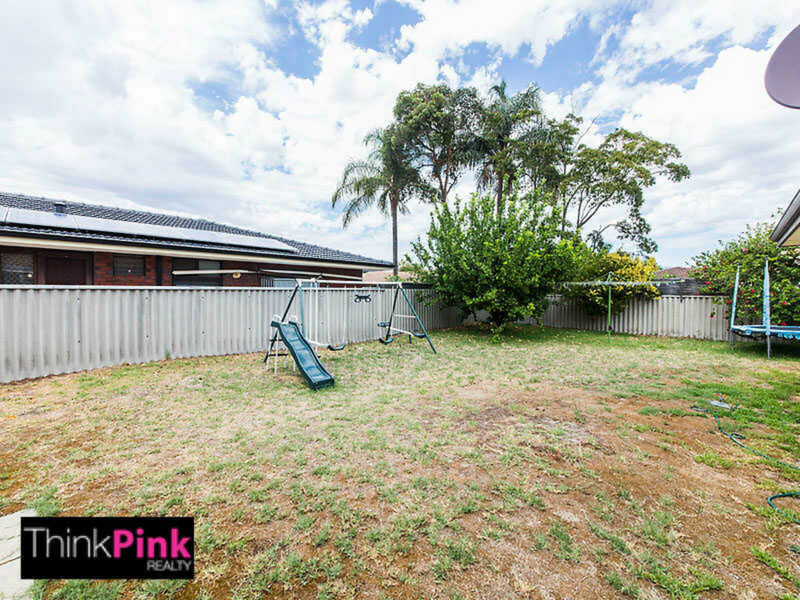 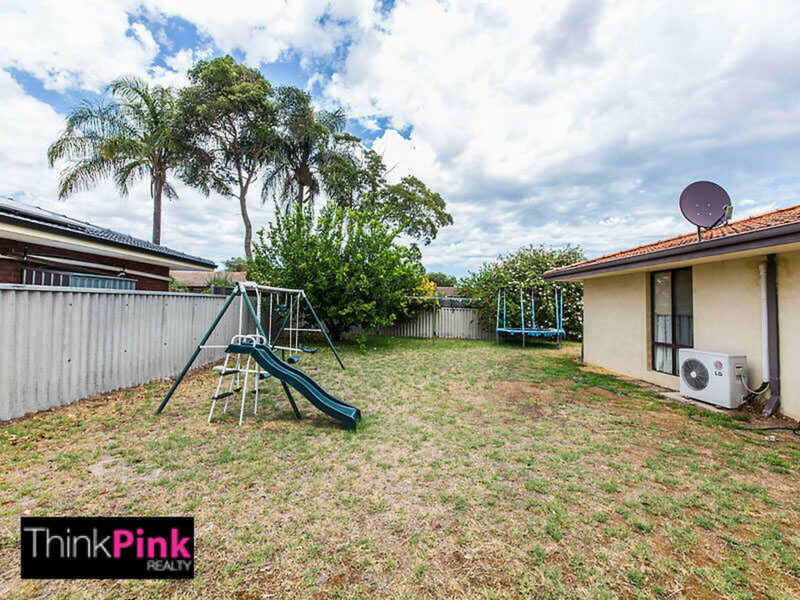 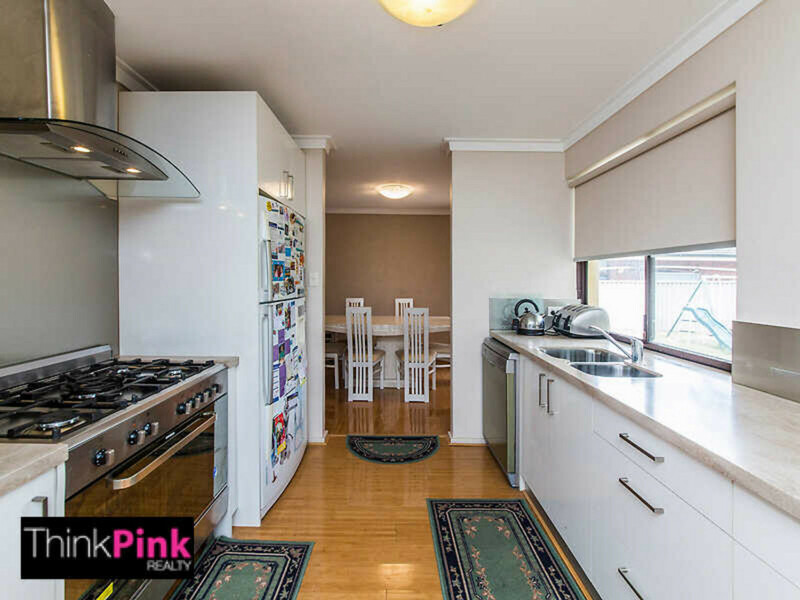 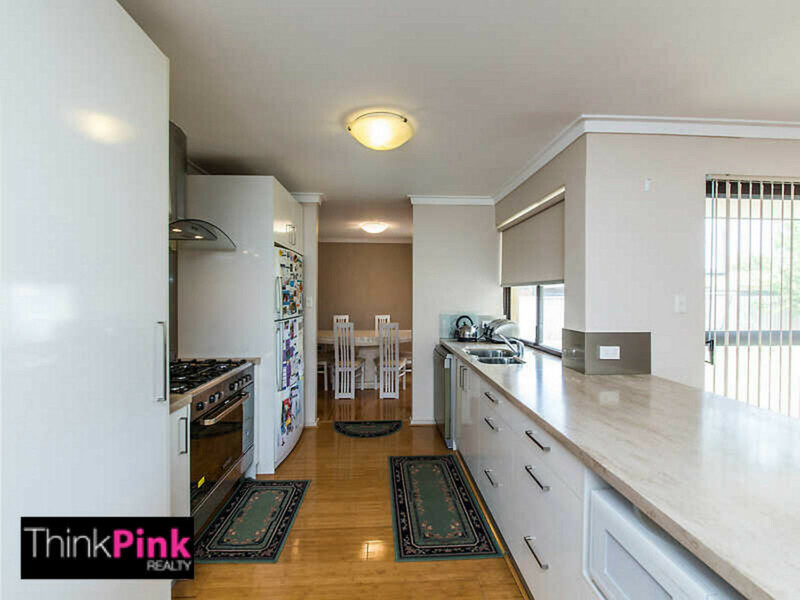 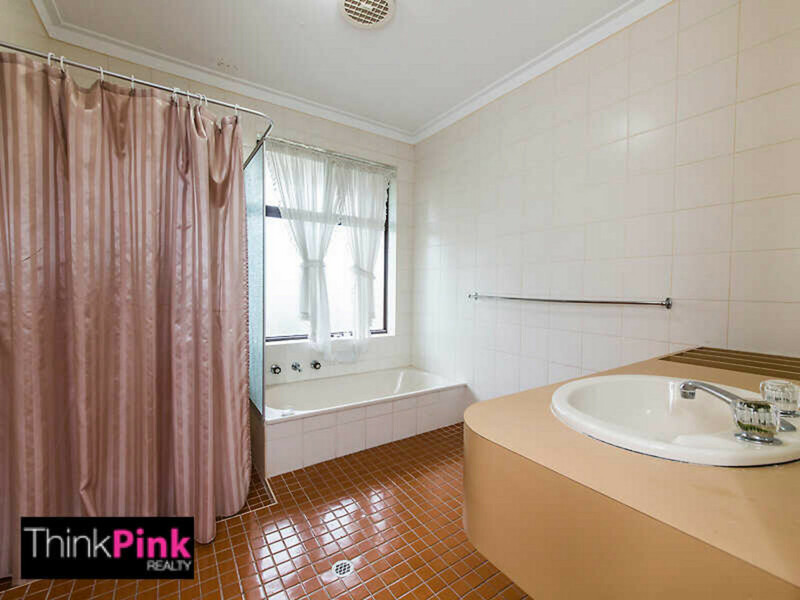 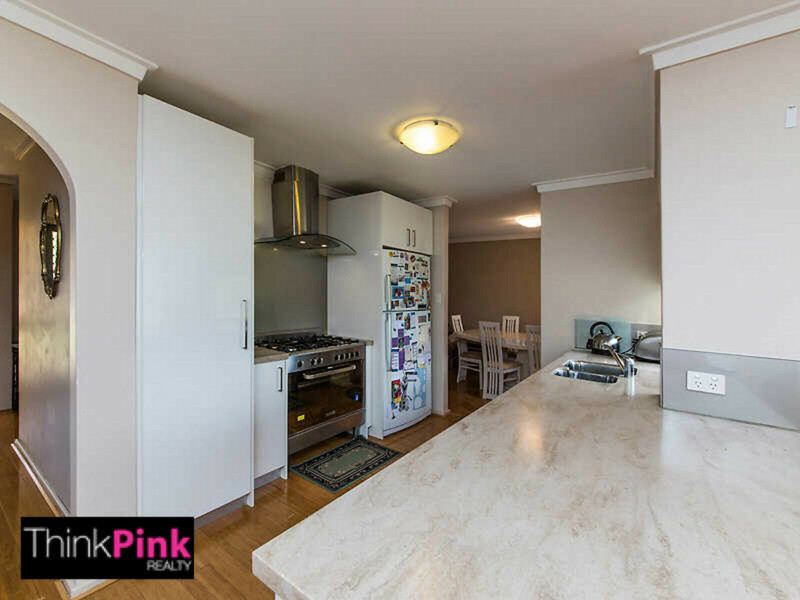 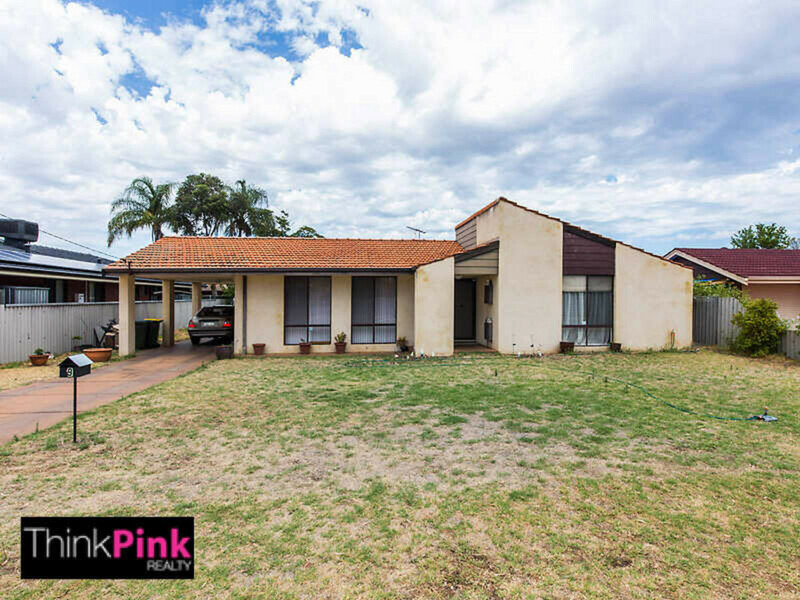 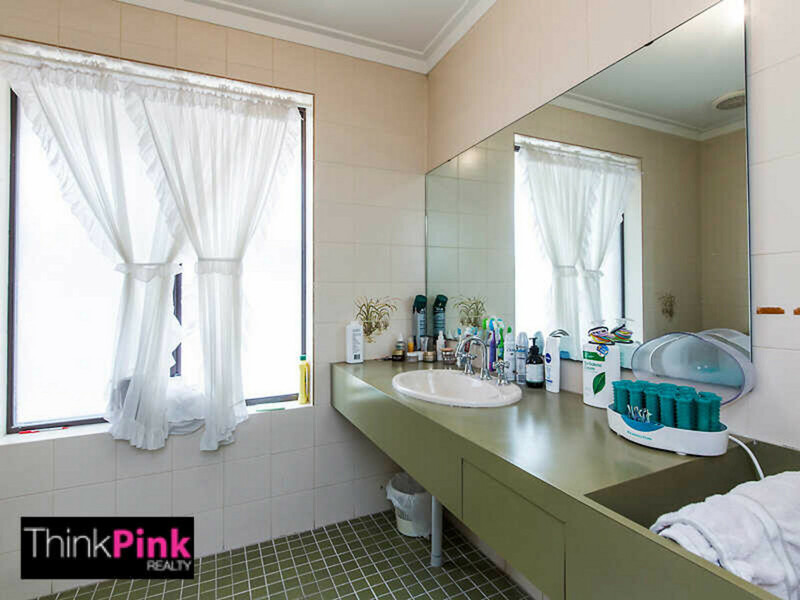 Be quick to email your interest through to Think Pink Realty at rentals@thinkpinkrealty.com.au or alternatively you can contact the office on 9362 4489. 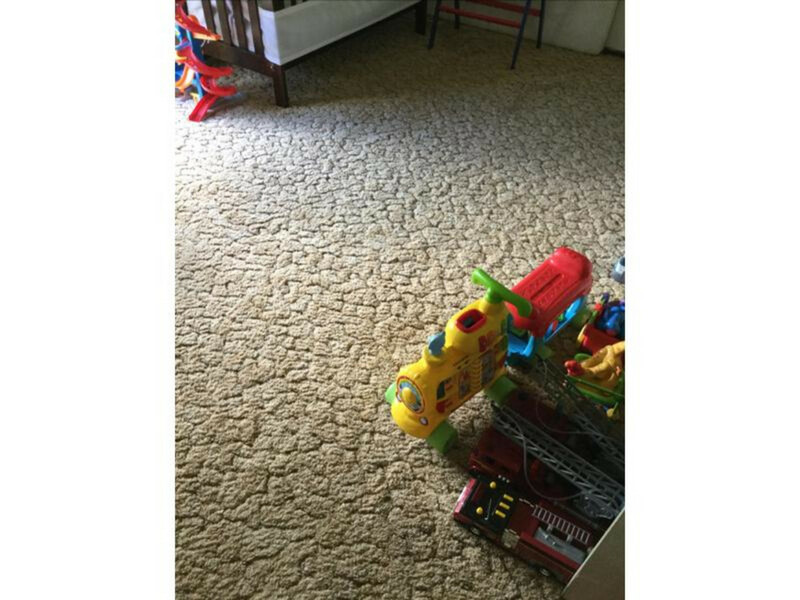 Mon - Fri 09:00 a.m. - 05:00 p.m.